City Lifting originally started as a tower crane hire company in 1981 with 2 second hand cranes. 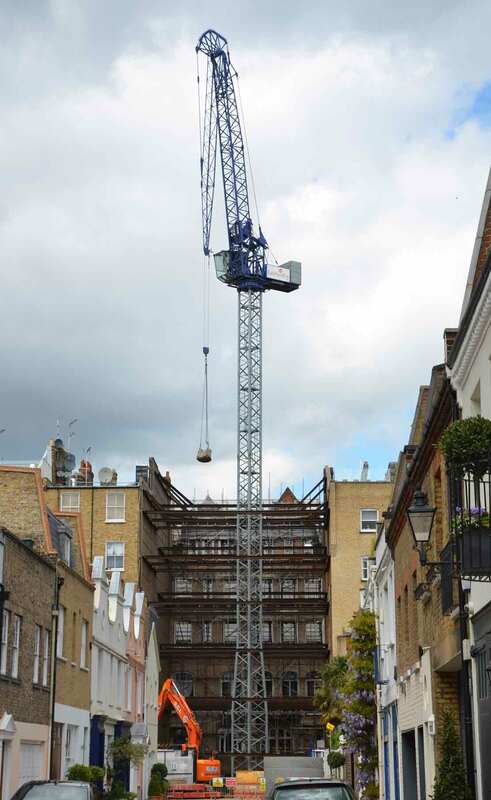 If others can’t do it we will have the right crane for difficult access. 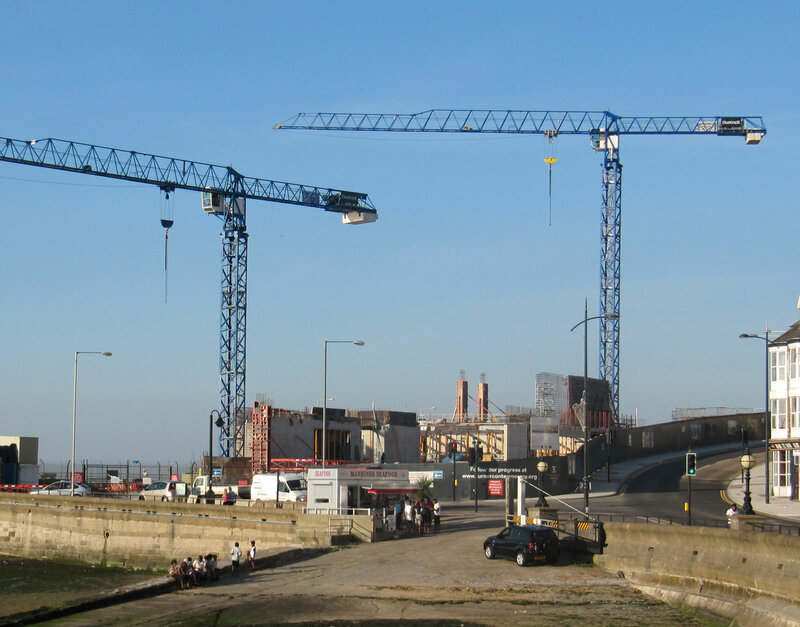 From our yard in Mundon, Essex we now operate a fleet of about 100 cranes. 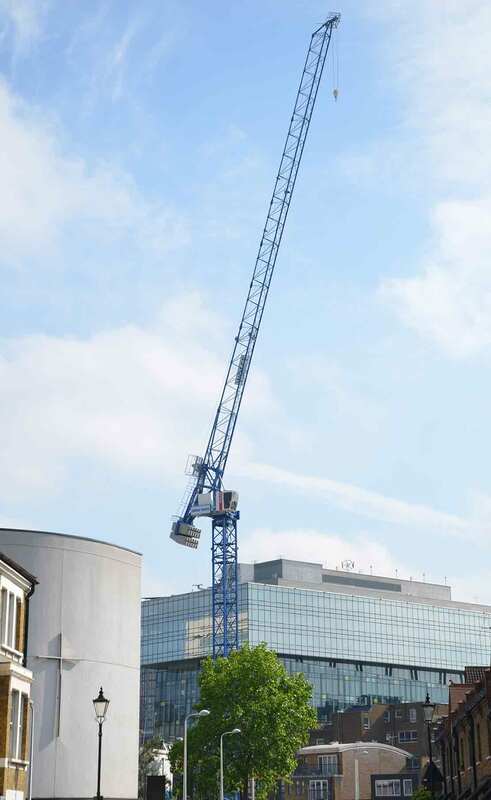 The tower crane fleet consists of Flat top cranes from Comansa, luffing jib cranes from Wolff and Raimondi and articulated cranes from Artic Crane. 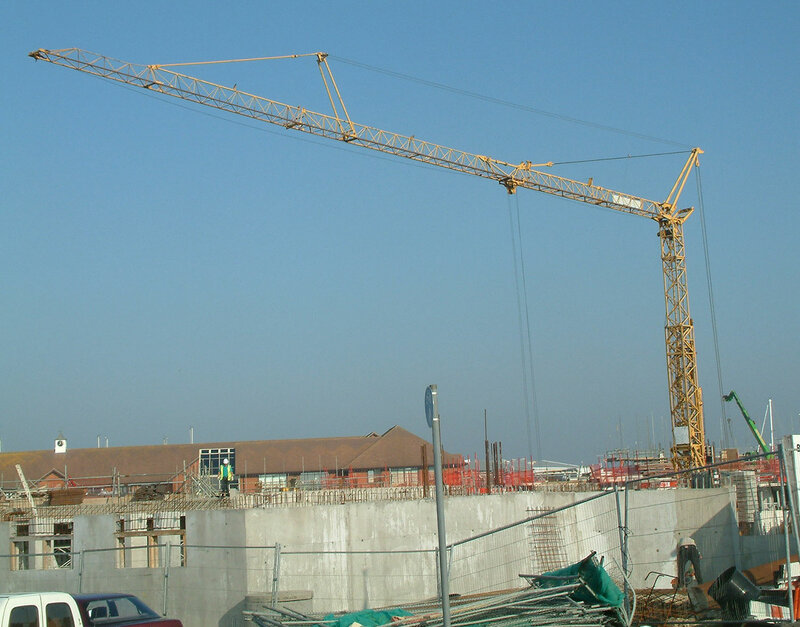 Please call Bob on our hire desk on 01621 742 978 to book the tower crane you require or ask for a site visit to determine your needs.